In the past year or so, policy makers have been grappling with the new visibility of an old problem. Children bullying one another at school, just like adults bullying each other at work, is a familiar problem, and yet curiously intractable. Perhaps because it’s called ‘bullying’, society doesn’t treat this as assault or abuse. Perhaps because it’s often what kids do to other kids, society doesn’t treat this as a crime. And fair enough, through school and parental management, most children (both bullies and victims) grow up, move on. But for some, the effects are serious, even tragic, and for many the effects are subtle but pernicious. Fast forward to the age of the internet, and a lot of hostile activity is suddenly visible. Especially on social networking sites, though also on blogs, message boards and elsewhere. The semi-public, semi-private spaces of the digital age make our everyday nastiness to each other newly prominent. What’s happening to John and Edward on X Factor, where, it seems, thousands of people (many of them ‘grown ups who should know better’) have been verbally abusing these boys, seems almost commonplace. Such behaviour is the reverse of the equally unpalatable sight of teenagers insulting their teachers, also on Facebook – 15 per cent of teachers have experienced cyberbullying, a recent survey reported. Something is happening to civility, some argue. Perhaps. Equally the case, however, is that what happens is visible because of the internet. Our everyday interactions with each other are mediated more and more. And mediated conversations are quick and convenient, informal and impromptu. Like stones thrown in a pond they spread rapidly through ever wider circles of friends and of friends of friends. Unlike the stone, however, they leave a permanent record, unforgotten by observers and so prolonged for their victim. It is unsurprising, then, that policy makers from the European Commission down to headteachers across the country are seeking a solution. Should one control the internet or the child? Should one educate the bully or help the victim? And what if, as does happen, the bully and the victim are one and the same, locked into a cycle of fear and hostility? Cyberbullying, so called, is just one of the risks posed to today’s children by use of the internet. In our book, Kids Online, I and my colleagues from the European research network, EU Kids Online, review the latest research across a range of online risks and, to balance this, a range of online opportunities. Our aim is to develop evidence-based policy recommendations by which all those concerned with children, and the society in which they live, can reach informed and proportionate judgments by which to shape children’s future engagement with the internet. 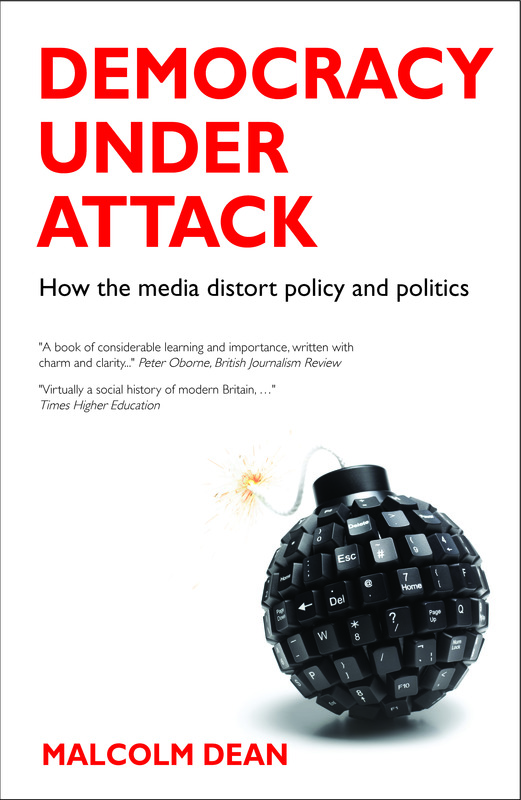 Professor of Social Psychology in the Department of Media and Communications at the London School of Economics and Political Science and co-editor of Kids Online: Opportunities and risks for children.